Kristina Jurkovic has her Master’s degree in Clinical Mental Health Counselling and practices under the supervision of Dr. Chris Carreira, Ph.D., C. Psych. Working under the supervision of Dr. Carreira allows Kristina to bill all major insurance companies, and allows her to work at a reduced rate. 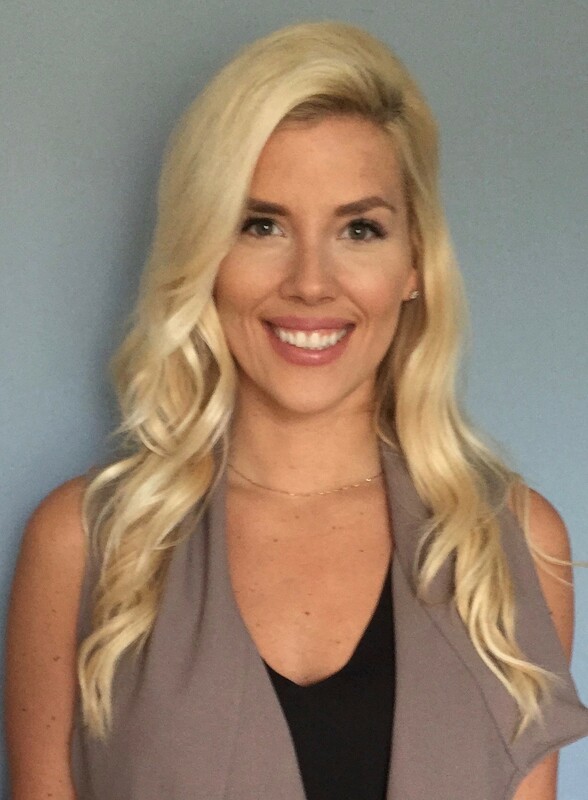 Kristina earned her Bachelor with Honours degree in Psychology with Thesis at University of Windsor and is currently earning her Ph.D. degree in Clinical Mental Health Counselling at Wayne State University. She has experience with counselling as well as psychological assessments with children, adolescents and adults. Her areas of specialization involve treating individuals with depression, anxiety, stress and trauma related disorders, and chronic pain. Kristina can be reached by email at: kristina@drchriscarreira.com, or by phone at: 519-800-1825.